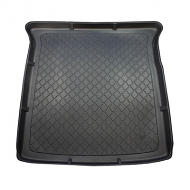 VW Sharan boot liners are tailor made to fit your boot perfectly. With lipped edges to prevent spillages and antislip rubber centres as standard.Volswagen sharan liners makes the ideal accessory. 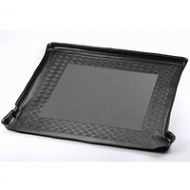 Get a liner for your car and keep the boot looking like new.